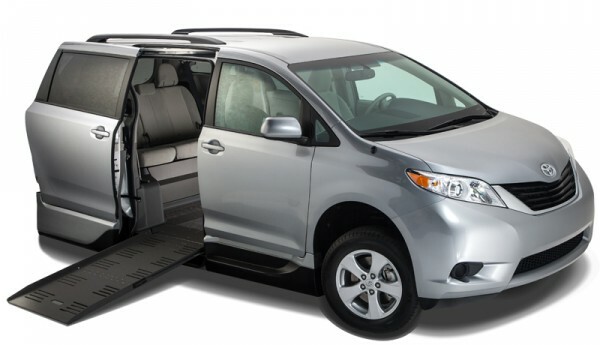 Shopping for wheelchair vans can get very confusing especially because of all the different options, conversions and manufacturers. 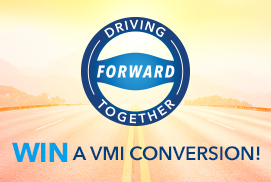 People often will ask me, “What makes your conversion (VMI) better than your competition”. 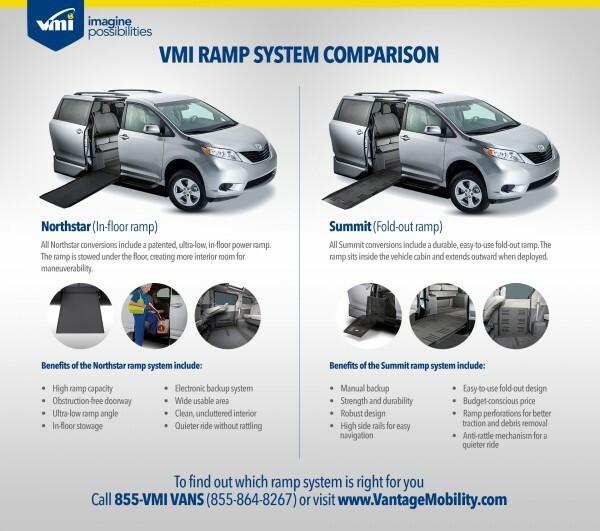 As much as I love to boast about our products and feel as if we make the best wheelchair van conversions on the market, we also understand that our products don’t fit everyone, for many reasons; ramp capacity, price, headroom, etc. The first thing I always recommend is to do your due diligence. Go online and research the different types of vans that are out there and find people who are talking on blogs and forums about their vans. Go to the NMEDA Web site and watch the great presentations that are on their for helping people purchase mobility products. 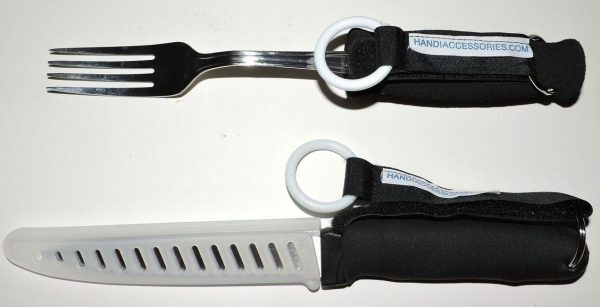 www.nmeda.org. Go to YouTube and watch videos of the different types of vans that are on the market (type in keywords like “wheelchair van” or “platform lift”). 1. What are the differences between side-entry conversions and rear-entry conversions? 2. What are the differences between in-floor and fold-out ramps? 3. 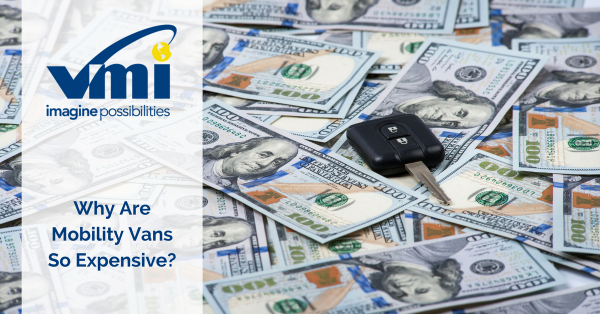 How do manufacturer’s mobility rebates get reimbursed? 4. What type of financing is available? 5. Can I take a test drive, or get taken on a test drive?